Wait for it: Handpicked Movies from April Hollywood releases of 2016. When we get tired of the current government, we elect a new one. That’s how democracy is supposed to work, right? Well, here is a reality check for you! 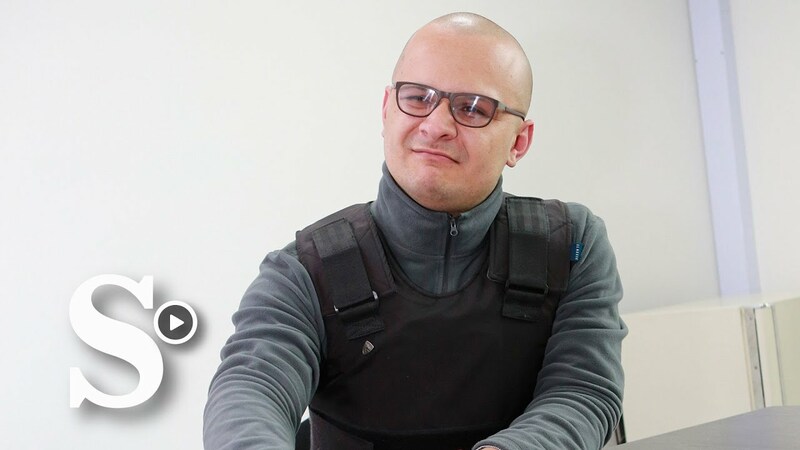 Meet Andrés Sepúlved, who came forward with his story of how, with his cyber hacking ability, he manipulated several elections all across Latin America. Nope, he didn’t hack into election machines or database to covertly manipulate the results. That would be stupid. In case of some majorly rigged result, there would definitely be an investigation (Well, thank your luck that you have a legal system in a democracy which can investigate governments!). And if there is an investigation, it will be closely watched by the public, just like the Americans are monitoring the Arizona election fraud investigation by Anonymous right now. People in power will definitely do their best to manipulate the investigation, but eventually truth always comes out. Or, does it? If not cyber hacking, then how was it done? Well, he simply figured out a way of manipulating mass psychology. Sounds like a crime novel plot? Well, today, that’s our democratic reality. Thanks to Bloomberg news, a well respected and feared news agency from New York, we are now aware of this shocking reality. Feeling interested to know how it was done? Click here to read the original coverage by Bloomberg. After reading this, if you are thinking about our last national election, we won’t blame you! Like our story? Why don’t you follow BongRong on Facebook? Now your tattoo is your mobile controller, information storer & emotion displayer! An invitation to Walk in support of Paralympics with CWF.